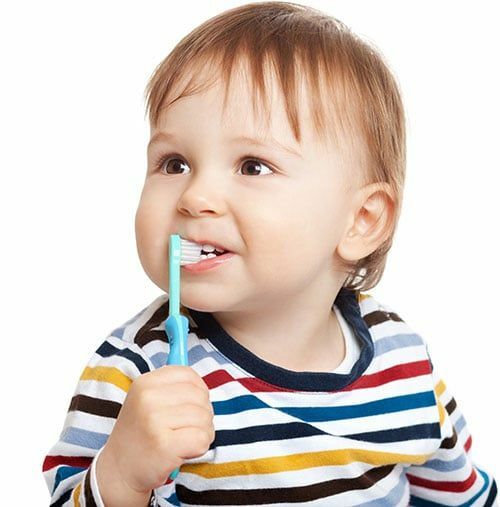 Flossing removes bits of food and any plaque build-up that is caught or stuck in the tight spaces between teeth and just below the gumline where a toothbrush cannot easily reach. Proper daily flossing combined with regular brushing is one of the easiest things you can do to prevent cavities and gum disease. Floss is cheap, so don't be stingy. Wind about 18 inches of floss evenly around each of your middle fingers until one to two inches of floss is left between the two finders. Using your thumbs and index fingers, firmly grip the floss and slide the floss between your teeth. Curve the floss around the base of your tooth while using a gentle up-and-down motion, remove food particles and any plaque build-up between the two teeth. Take special note to make sure the floss reaches just below the gumline to ensure proper and thorough cleaning. Repeat this step for all of your teeth and unwind a clean section of floss between your fingers as you move between teeth. NEVER "saw" at your gums with dental floss or force the floss between teeth as this can damage gum tissue and be extremely painful. 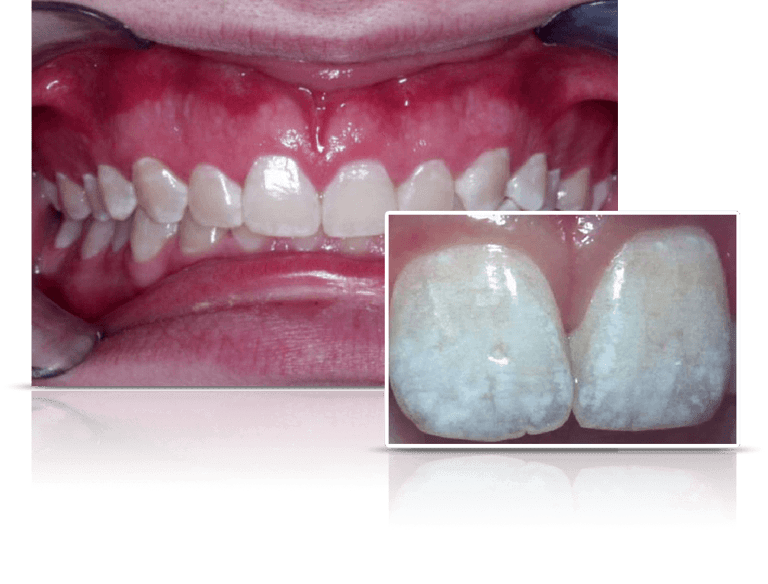 If you think you have or have been told you have a mild to severe case of fluorosis, we want you to know that we can help lighten or remove the stains to teeth caused by excessive fluoride exposure. Request an appointment or call our office directly at 916-965-7188 to come in and have us take a look at your condition. In just one appointment we can significantly reduce the cosmetic blemishes of fluorosis.